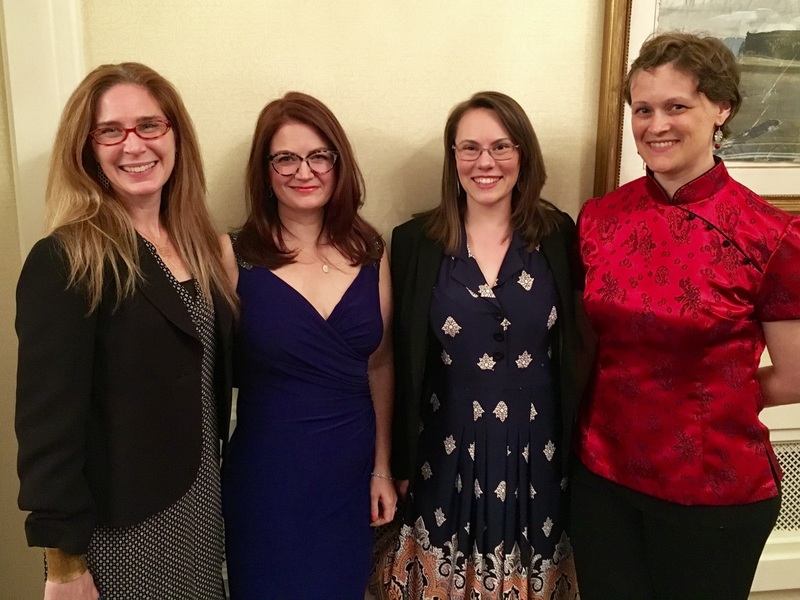 On Wednesday, May 24th 2017, the authors were honored for their work during the awards ceremony at the American College of Nurse-Midwives annual meeting in Chicago, IL. 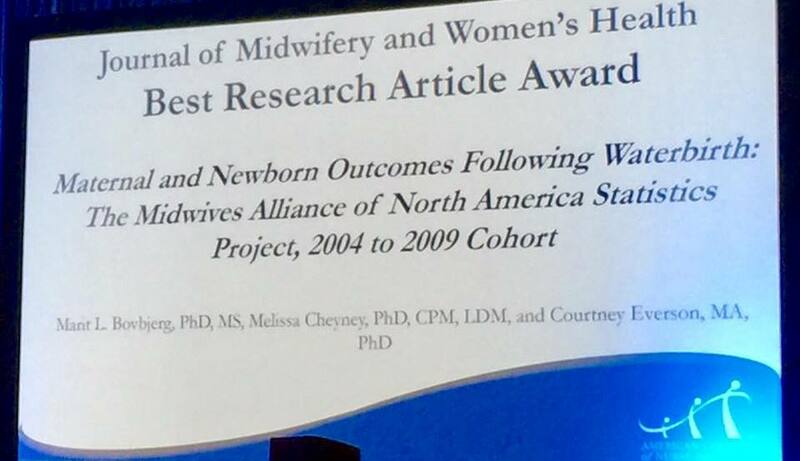 This is the largest cohort study to-date on the topic of waterbirth, and one of the first large studies to focus on a U.S. population. The study provides solid evidence that waterbirth can be a safe and viable option for many lower-risk pregnant persons. Congratulations to Drs. Bovbjerg, Cheyney, and Everson, and the entire Division of Research. A big thank you to MANA Stats contributors that make this type of research possible! MANA is proud to be the home of the MANA Statistics project and the transformative research this dataset facilitates.